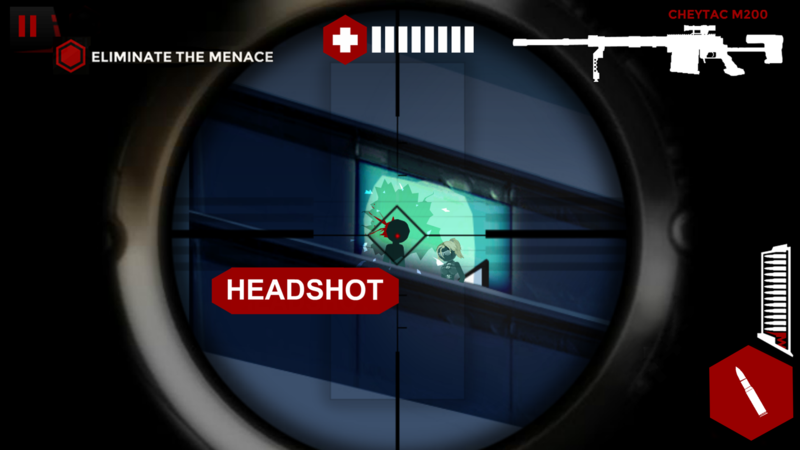 Take the Shot! Every bullet counts in the next epic entry of the Stick Squad saga. This time around, world-class sniper Damien Walker and assault specialist Ron Hawkings are on a suicide mission to save the world. 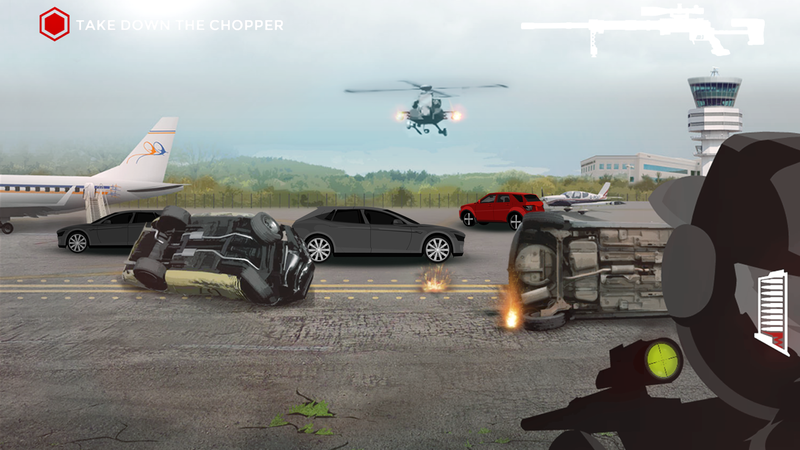 Embark on a breakneck journey across the globe and uncover an over the top story that does not take itself too serious. 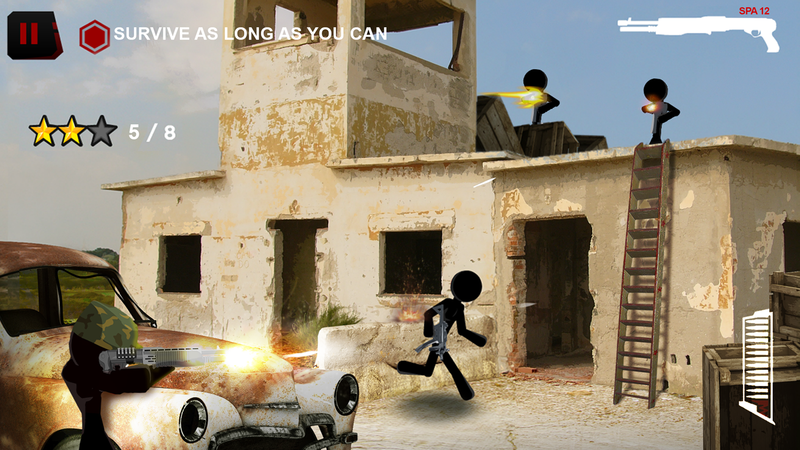 Shoot your way through hordes of bad guys or take your time and eliminate them from a distance. Every mission requires a unique approach but always has the same result: dead bodies dropping on the floor. 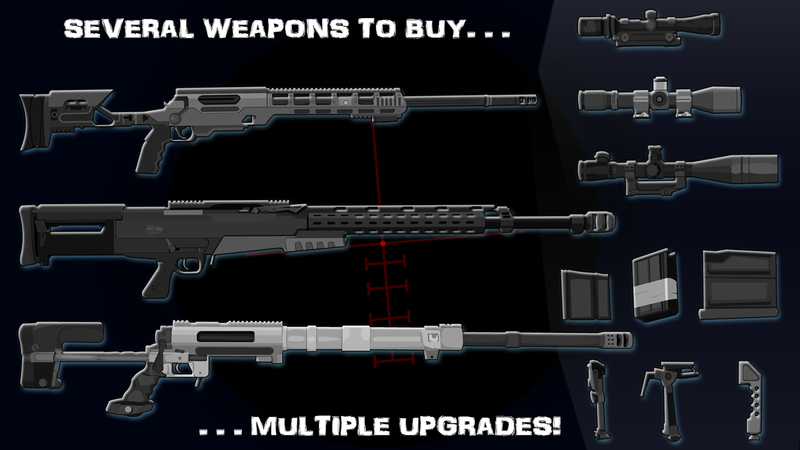 To get the job done you can choose from 20+ weapons, each with tons of upgrades. The possibilities are nearly limitless! The Stick Squad guys have the right tool for every encounter. 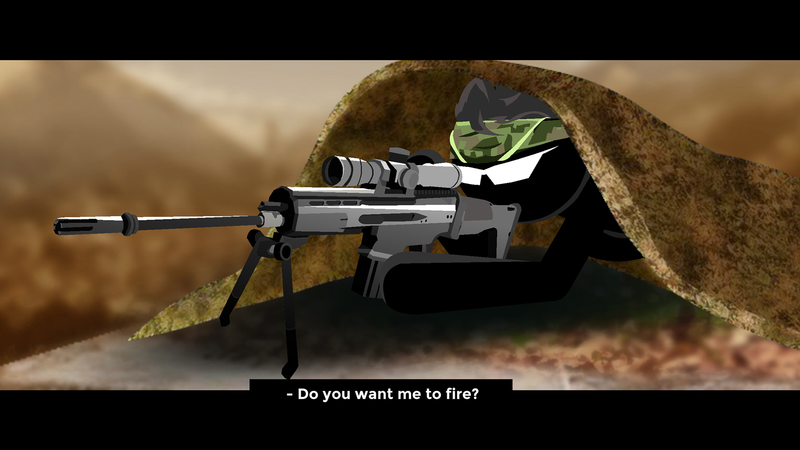 We here at FDG are very happy to publish the latest and frankly best part of the long running Stick Squad series, Stick Squad: Sniper Battlegrounds. 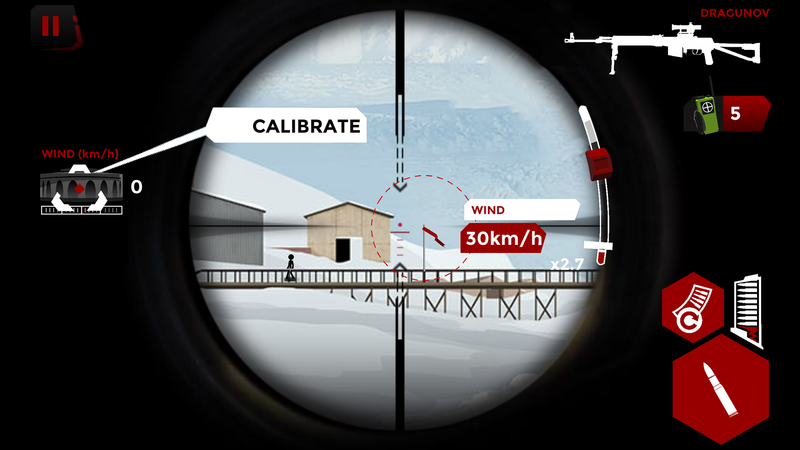 Over the Years Stick Squad has become a staple for sniper games on mobile and the latest part is its crowning event. When the small Canadian company Brutal Studio started development for Sniper Battlegrounds, they set out with a very ambitious goal: improve the series in every aspect possible. This drive for greatness is what got FDG on board. We did want to support them in their vision and we think the final product really shows.